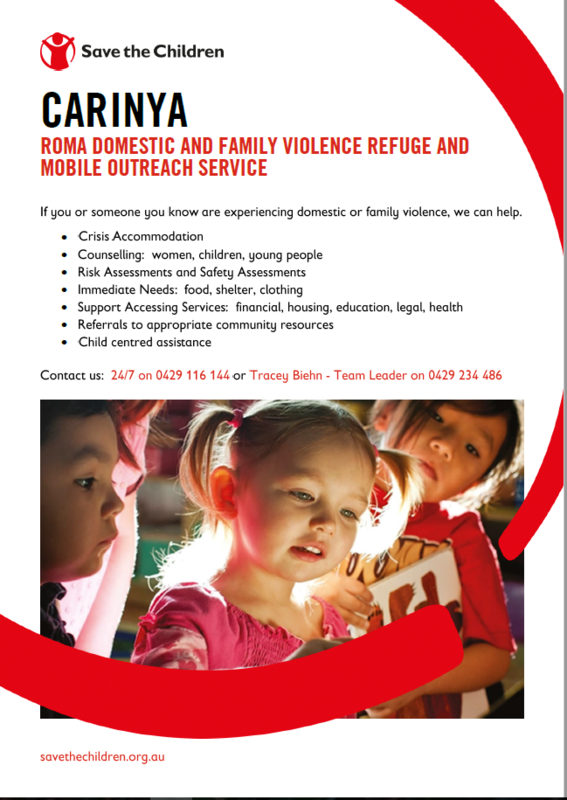 We can assist women and children to obtain safe and affordable housing in Roma or elsewhere. We complete risk assessments and safety planning. We offer support and counselling not only to women that are escaping domestic and family violence, but also to women that choose to stay in their relationships. We can be reached 24/7 on 0429 116 144.